There are various everyday opportunities for exploring science along with your kid. 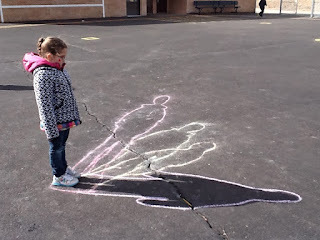 For example, your kid is learning concerning the fundamental properties of sunshine once he notices the scale and form of his shadow change because the sun seems to move across the sky. Seeing his reflection during a mirror, window, or pool of water tells him more about how light behaves. Similarly, you'll be able to use common everyday objects like balloons and paper airplanes to assist your kid explore the properties of air. And any of these experiences can happen indoors or out, day and night. Make the foremost of your daily experiences with these everyday concepts for science with babies and toddlers. Meet your shadow: Young kids are typically surprised once they initial encounter their own shadows! 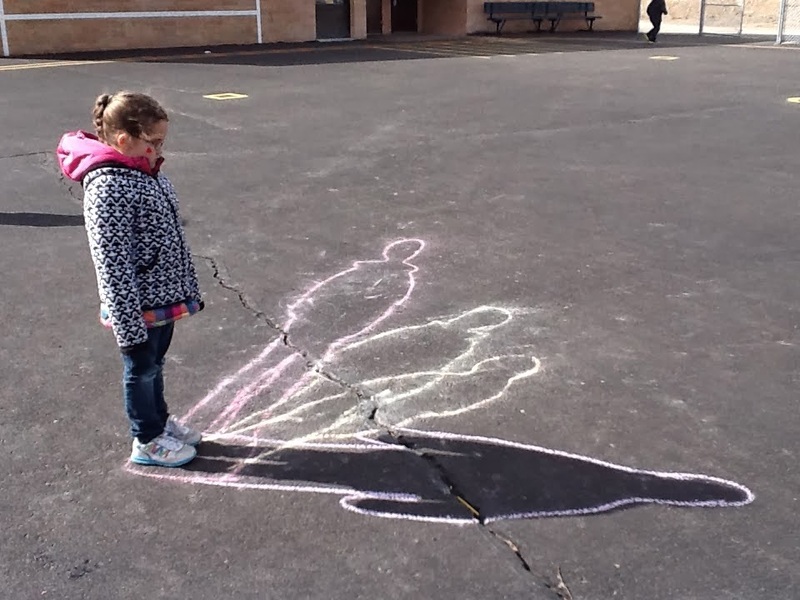 Sometimes kids can notice these themselves, but often they will need to be introduced to their shadows and the language of shadows by you. At associate degree opportune moment, point the shadow out to your child: “There’s your shadow! It seems to stay on this side of you. What happens when you try to step on the shadow?” What do you see? Mirrors offer their own brand of excitement. When children are new to mirrors it takes some time for them to realize who it is they are seeing. Encourage your fry to seem at herself within the mirror to expertise reflection. As she will, act as a “narrator,” by asking a question like “What do you see?” or “Do you see your eyes?” or creating an announcement like “When I look within the mirror I will see my ears!” terribly young kids like several experiences with mirrors so as to urge a way of what a mirror will do, and therefore the narration will facilitate them to associate language with what they see. These early experiences with mirrors will provide an important foundation for later investigations into reflection. 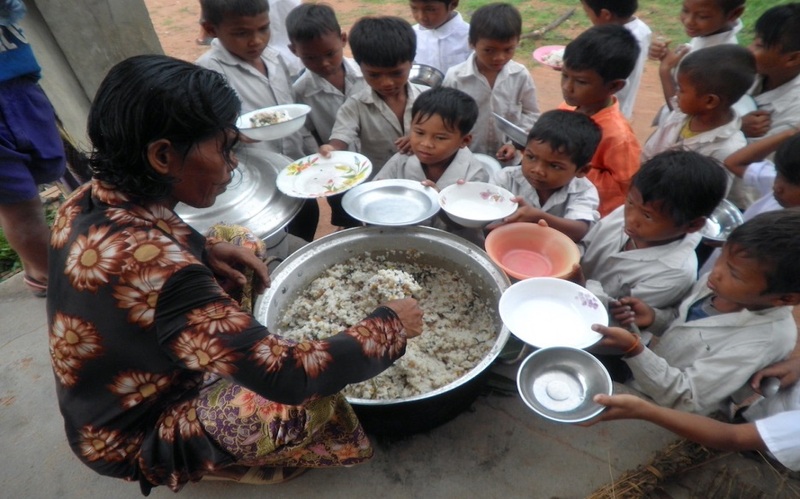 Childhood malnutrition remains a widespread problem in the developing world. Over 50-million children under the age of 5 years in the developing world were wasted, 27% of children were underweight and 32% were stunted. Malnutrition is associated with childhood deaths, diseases and infections, as well as children’s delayed mental and motor development. In most developing countries, childhood malnutrition rates rose significantly at 6 months of age when complementary foods starts being introduced. Inappropriate complementary feeding practices such as poor quality and insufficient quantity of complementary foods have been identified as the major causes of malnutrition in young children. The problematic complementary feeding practices are associated with caretakers’ poor knowledge, lack of information and being restricted by traditional beliefs. It is essential to give caregivers necessary knowledge and information to alter their inappropriate feeding behaviours. Nutrition education, therefore, is a critical strategy of intervention to improve child complementary feeding practices. The findings from five randomized controlled trials (RCTs) revealed an increase in infant total energy intake (65–300 kcal day−1) and improvements in growth (0.04–0.46 SD). Most of the intervention programs produced positive impacts on caregivers’ feeding practices and children’s dietary intake and growth. During the past decade, a number of educational intervention programs have been published and added new evidence for the effects of educational intervention on children’s growth and nutritional status. The purpose of this review was to provide evidence from published studies since 1998 on the effectiveness of educational intervention programs on improving complementary feeding practices in the developing world. PEDIATRIC PATIENTS WITH CHRONIC LIVER DISEASES ARE AT THE HIGH RISK OF LACKING FAT SOLUBLE VITAMINS. 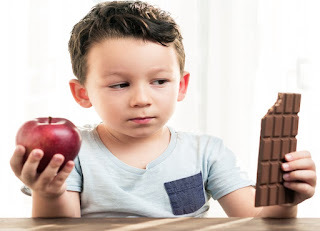 Nutritional deficiencies have become a common problem among patients with chronic liver disease (CLD) and may easily be underestimated by clinical appearance alone; they negatively impact the neurocognitive development and growth. CLD is defined as the process of long-term progressive destruction and regeneration of liver parenchyma leading to fibrosis and cirrhosis. Children with CLD are more at risk than adults for severe malnutrition and feature lower reserves. In the United States, the overall incidence of liver disease in neonates is approximately 1 in every 2500 live births with extra hepatic biliary atresia (BA), metabolic disorders, and neonatal hepatitis being the most common causes of CLD in neonates, whereas metabolic disorders, chronic intrahepatic cholestasis, obesity-related steatohepatitis, drug and toxin-induced disorders, and viral hepatitis are common causes in older children. However, limited knowledge can explain about the prevalence of VDD and metabolic bone disease in children with CLD from tropical setting with abundant sunlight. Recent studies demonstrated that VDD was prevalent in children with CLD despite vitamin D supplementation. Overall, 28% of the subjects were either vitamin D deficient or insufficient. In addition, more than 1 in 5 children with CLD presents at least one physical symptom of VDD. General guidelines have been developed for nutritional management in adult patients with CLD. However, the ideal dose of vitamin D and minerals in children with CLD to prevent and treat hepatic osteodystrophy is not well defined. 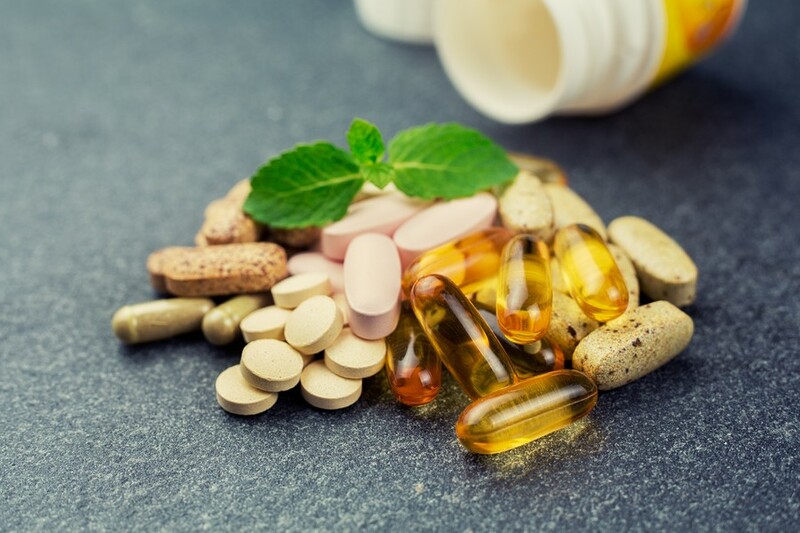 Routine vitamin supplementation within recommended daily allowances has been considered to be a reasonable approach. In a study, no adverse events or overdose effects were detected among the patients receiving standard daily dose of FSVs for 3 months. The rates of vitamins A, D, and E deficiency in the patients receiving FSVs decreased from 80.0%, 100%, and 100%, 70.0%, 60.0%, and 60.0% respectively after 3 months of oral supplementation. 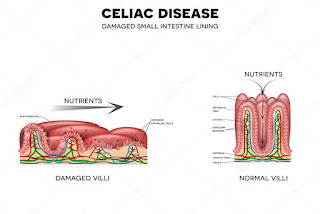 In conclusion, malnutrition commonly occurs in children with CLD, may easily be underestimated and requires aggressive and appropriate management. The clinicians should maintain alertness and evaluate the children with CLD to determine the possibilities of nutritional deficiencies. Clinical and laboratory assessment of FSV levels should be undertaken periodically to detect deficiency and to monitor response to any supplementation. A better nutritional status is associated with better survival before and after liver transplantation for advanced liver diseases. 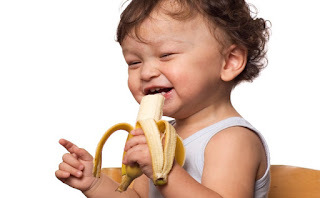 Thus, aggressive nutritional management is an important part of the care of these children, and close monitoring of various serum nutrient levels and routine oral vitamin supplementation in all Pediatric patients with CLD are mandatory. A new line of research investigating the power of baby poop has an intent source of microbes that could contribute to healthier Metabolism. Many experiments recently showed that certain types of bacteria extracted from babies poops or faeces could promote the production of short chain fatty acids (SCFA) in mice, and in a medium simulating the human gut. SCFA molecules are a subset of fatty acids that are catabolised by some types of gut microbes during the fermentation of fibre. They are capable of maintaining gut health and protecting against disease, so a probiotic containing baby-poop microbes could provide health benefits by boosting SCFA production in a compromised digestive system says the study. 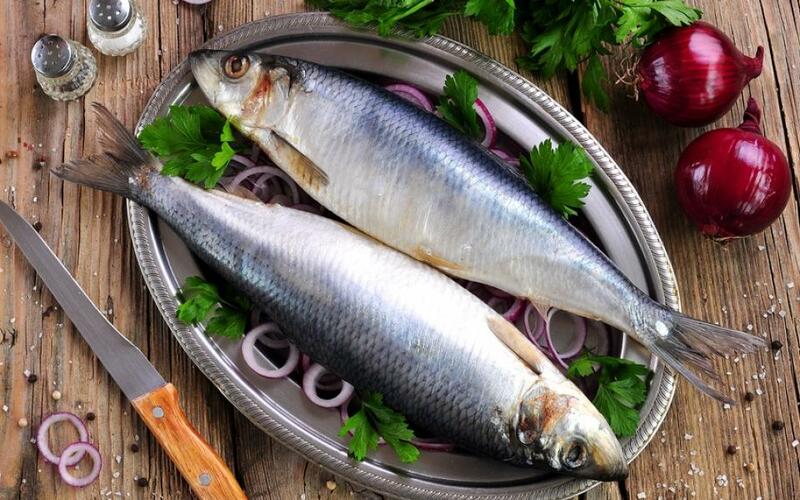 People with diabetes, obesity, autoimmune disorders and cancers have fewer short-chain fatty acids. Increasing them might be helpful in substantially maintaining or even restoring a normal gut environment, and thus leading to an improved health. "Poop transplants," is efficient in treating gut disorder with an influx of diverse bacteria from a healthy digestive system, distilled from a donor's poop. This helps to correct imbalances of microbial habitat when the gut microbiome is dominated by the bacteria Clostridium difficile (C. diff), which can lead to serious gut disorders. For further Investigation, they wanted to see how a probiotic impacts SCFA production in a healthy gut. 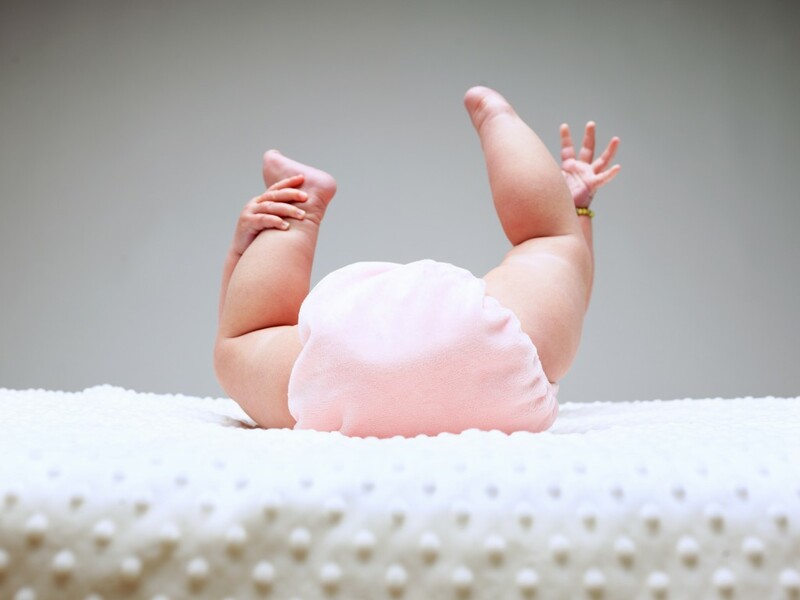 They chose to work with baby poop because infants' gut microbiome are typically free from age related Diseases. Recently, the researchers isolated few bacterial strains —species of Lactobacillus bacteria and species of Enterococcus — in samples from approximately 44 babies, identifying the strains as good candidates which mimic a probiotic of microbes that could survive in a human host's gut and stimulate SCFA production. They then also tested different doses of the bacterial probiotic blend in mice, as well as in slurry of human faeces meant to mimic the environment of a human digestive system. The scientists found that even single doses are potential of maintaining the healthy microbial balance and increased SCFA production. Still, many trails are needed for us to find baby-poop probiotics on the shelves of our health-food stores. 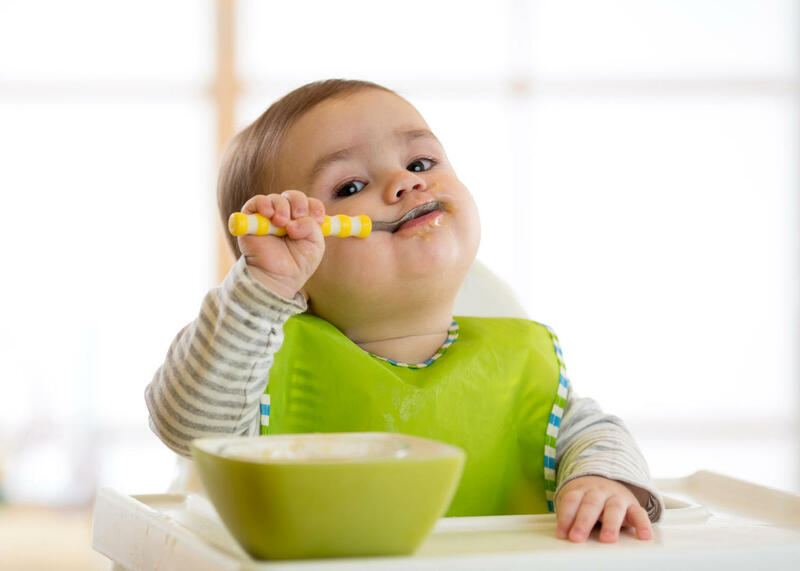 Could the way you feed your bub be associated with whether they end up being right or left-handed? It certainly seems like an odd link, but that's the conclusion of a new large study of breastfeeding and handedness, recently published in the journal. Specifically, results indicated that compared to bottle feeding, breastfeeding for less than one month was associated with 9 per cent decreased prevalence of non-right handedness, while nursing for one to six months and six or more was associated with 15 per cent and 22 per cent decreased prevalence respectively. But the association ended there, "Breastfeeding for longer than 9 months was not associated with further reductions in the prevalence for non-right handedness," the study notes. It's important to note that the study doesn't show that breastfeeding causes right-handedness, something Professor Hujoel explains is partially down to genetics. Instead, the findings shed light on when the region of the brain that controls handedness localizes to one side of the brain, a process known as brain lateralisation. Professor Hujoel notes that the effect of breastfeeding on handedness may also be unrelated to nutrition and more to do with hormonal responses associated with mother-infant bonding during breastfeeding. It's not the first time a study has linked breastfeeding to handedness. About 10 per cent of people are left-handed, with lefties more common in males (11 per cent) than females (13 per cent). 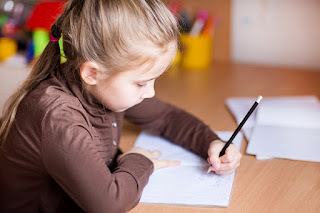 Other studies have shown that being left-handed is more common in twins (8.1 per cent) and triplets (7.1 per cent) than singletons (5.8 per cent), while being ambidextrous is more common in triplets (6.4 per cent) than in twins (3.4 per cent) and singletons (3.5 per cent). The reality is, however, does it really matter whether your bub is left or right-handed? The short answer is no. And nor is it possible for every mum to breastfeed their baby - for one reason or another - and there is absolutely no judgment from us. While there's much we still don't know about being left or right-handed, have found no significant differences in personality traits between lefties and righties. And when it comes to sports like baseball, cricket and table tennis, lefties certainly have the upper hand. Cow's milk allergy (CMA) is the most common food allergy in young children but is uncommon in adults. This food allergy presents with a wide range of clinical syndromes due to immunologic responses to cow's milk proteins that can be immunoglobulin E (IgE) and/or non-IgE mediated. CMA does not include other adverse reactions to milk, such as lactose intolerance, which are non-immune mediated. Issues of cross-reactivity among milk of different mammalian species (such as sheep and goat) are addressed here. This topic also reviews various aspects of management of milk allergy, including instructions about avoidance of milk protein, replacement of milk with alternative protein and calcium sources, education in the proper management of accidental exposures, and monitoring for resolution of the allergy. The epidemiology, pathogenesis, clinical features, and diagnosis of milk allergy are discussed separately. Most patients with cow's milk allergy (CMA) do not tolerate milk from sheep and goats, and they are unlikely to tolerate milk from deer, ibex, and buffalo as well. However, some patients with CMA may tolerate milk from other mammals, such as camels, pigs, reindeer, horses, and donkeys. Co-sensitization assessed by skin testing to deer's, ibex's (wild mountain goat), and buffalo's milk is common in patients with CMA, but positive skin tests to camel's and pig's milk are uncommon. There is also only partial cross-reactivity between cow's milk and reindeer's milk beta-lactoglobulins in patients with CMA. 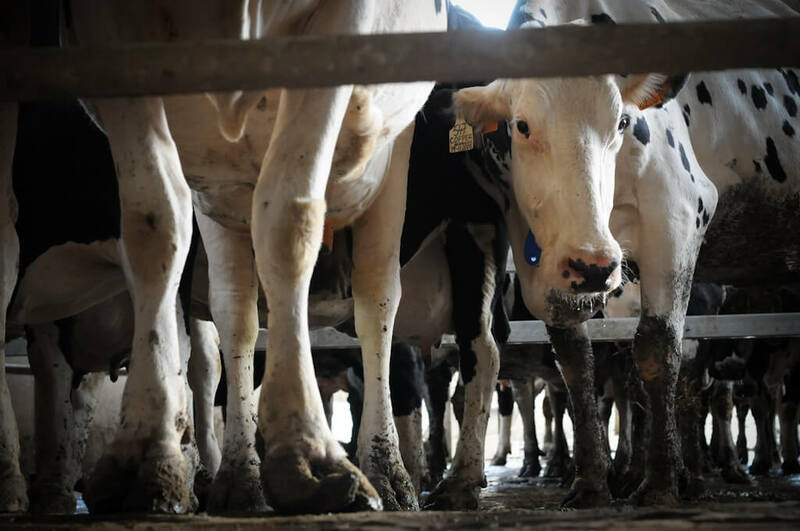 However, studies on clinical tolerability of these alternative mammalian milks are missing. 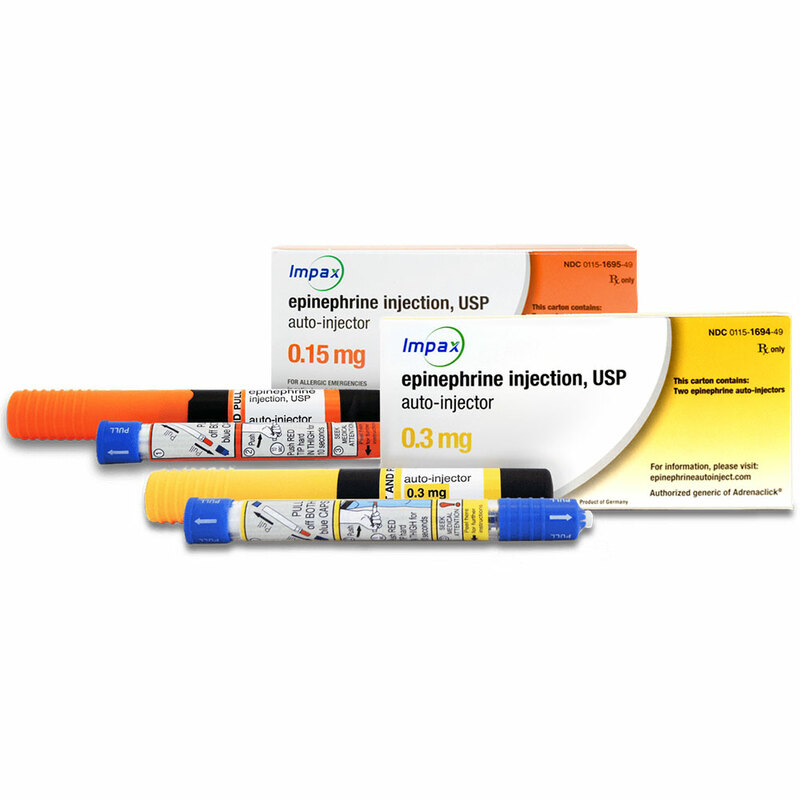 Epinephrine is the drug of choice in the treatment of anaphylaxis and is available in many parts of the world in the form of epinephrine autoinjectors for self-treatment . However, when prescribing these devices, clinicians must teach patients how and when to use them and dispel fears about adverse effects. Autoinjectors may be lifesaving for patients but only if patients are willing and able to use these devices effectively. Children with serious allergies require access to injectable epinephrine, but the standard dose available in Pediatric Autoinjectors (0.15 mg) is relatively high for infants and small toddlers. 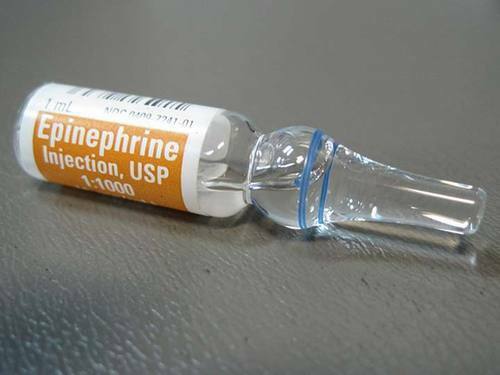 To deliver an ideal dose to infants, some clinicians dispense an ampule of epinephrine and a syringe, although this approach requires significant caregiver training. A lower-dose epinephrine Autoinjector that delivers 0.1 mg has been developed (Auvi-q), which is labelled for use in infants and toddlers 7.5 to 15 kg (16.5 to 33 lbs), and may be an easier option for some families. Epinephrine is a sympathomimetic agent with multiple actions that can reverse the symptoms of anaphylaxis. 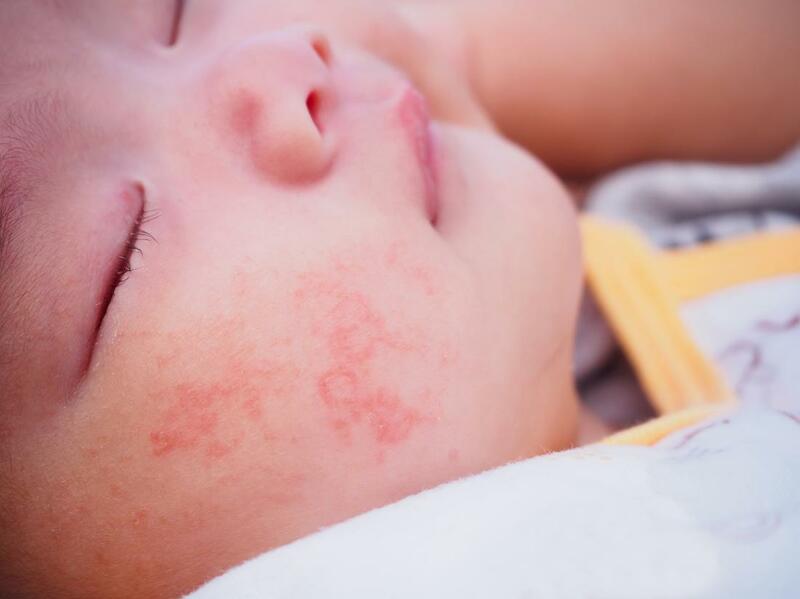 Studies support the existence of a critical time early in infancy during which the genetically predisposed atopic infant is at higher risk for developing allergic sensitization. Thus, dietary interventions in the first years of life have been analyzed for their effects on the prevalence of allergic disease including food allergy. Both American and European allergy expert committee guidelines recommend that solid foods be introduced between four to six months of age in all infants. Other organizations have also concluded that complementary foods may be safely introduced between four and six months of age, although many still recommend or prefer exclusive breastfeeding for the first six months of life. Recommendations regarding when to introduce highly allergenic foods, particularly in high-risk infants, have shifted over time. While any food has the potential to cause allergy, certain foods are more common triggers of significant acute allergic reactions due to various factors. The most common food allergens in children in the United States and many other countries include cow's milk (CM), hen's egg, soy, wheat, peanut, tree nuts, and seafood. The American Academy of Pediatrics (AAP) had previously suggested in 2000 that the introduction of certain highly allergenic foods be delayed further in high-risk children: cow's milk (CM) until age one year; eggs until age two years; and peanuts, tree nuts, and fish until age three years. This recommendation was based upon early studies that suggested that delayed introduction of solid foods might help prevent some allergic diseases, particularly atopic dermatitis. The most prevalent allergic or atopic disorders include atopic dermatitis (AD), asthma, Allergic Rhinitis (AR), and food allergies. These conditions afflict 20 percent of the population of the United States, and their prevalence appears to be increasing in developed nations. The increase in atopic diseases has been recognized as a pandemic, thus emphasizing the need for effective allergy prevention. The grains that contain the triggering proteins are wheat, barley, and rye. Previously, oats were thought to be harmful but this appears to be from contamination with wheat flour, and most people with celiac disease can tolerate pure oats once they have commenced a gluten-free diet. 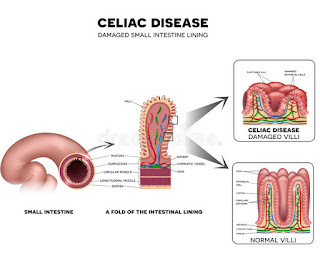 The small intestinal mucosa improves morphologically when treated with a gluten-free diet and relapses when gluten is reintroduced. The appropriate treatment is a gluten-free diet for life, which results in complete resolution of symptoms for most individuals. 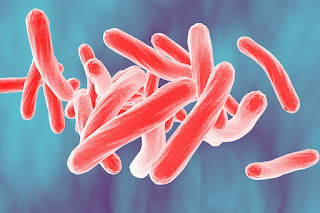 Treatment of individuals with active tuberculosis (TB) is the first priority for TB control; an important second priority is identification and treatment of individuals with latent TB infection (LTBI). 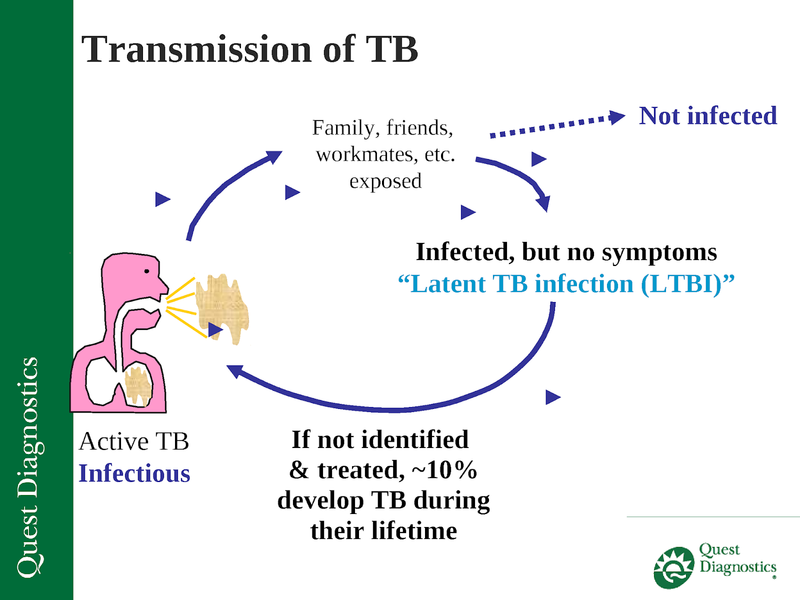 LTBI is a clinical diagnosis that is established by demonstrating prior tuberculosis infection and excluding active tuberculosis disease. Available tests to demonstrate prior tuberculosis infection include the Tuberculin Skin Test (TST) and interferon-gamma release assays (IGRAs). 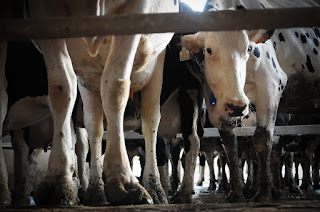 These measure immune sensitization (type IV or delayed-type hypersensitivity) to mycobacterial protein antigens that might occur following exposure to mycobacteria. 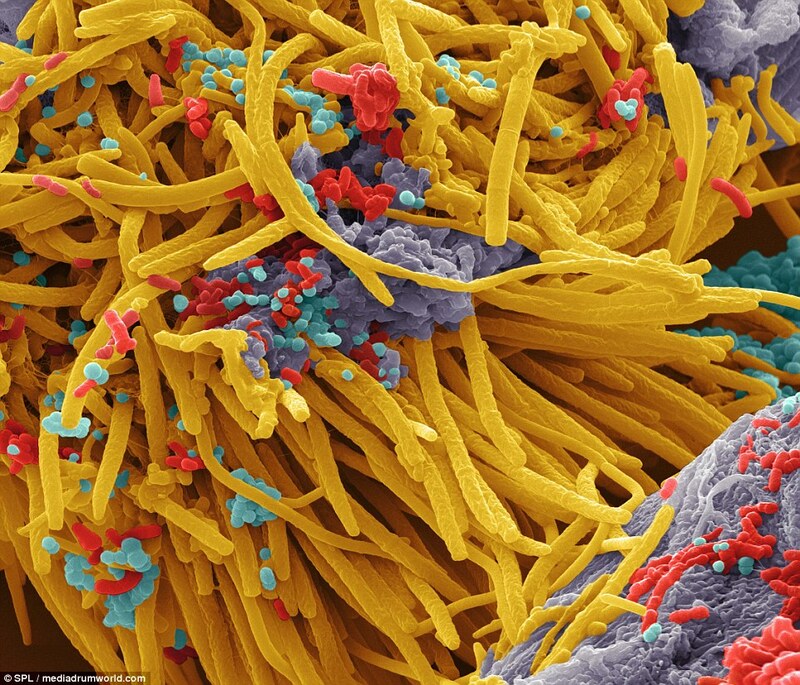 In most individuals, Mycobacterium tuberculosis infection is contained initially by host defences, and the infection remains in a prolonged, suppressed state termed "latency". However, latent infection has the potential to develop into active infection (termed "active disease") at any time. 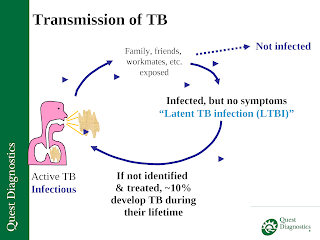 Identification and treatment of LTBI greatly reduces the likelihood of reactivation and so has potential to protect the health of the individuals as well as the public by reducing the number of potential sources of infection. Following LTBI treatment, the durability of protection against reactivation is variable and depends upon regional prevalence of TB and risk for re-exposure. LTBI treatment may confer lifelong protection against disease; among Alaskan Eskimos, for example, the protective effect of isoniazid prophylaxis has been shown to persist for more than 19 years. Treatment of LTBI should be initiated only once active TB has been excluded. Identification and treatment of individuals with latent tuberculosis infection (LTBI) is an important priority for tuberculosis control. 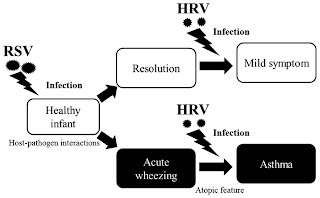 Viruses are widely recognized as common triggers of early childhood wheezing both in children with recurrent wheezing with multiple triggers as well as those with episodic exacerbations whose predominant trigger of wheezing is viral infections. In fact, a viral cause was detected in 90 percent of wheezing illnesses in a birth cohort of children at increased risk of developing asthma. Early childhood wheezing encompasses many clinical phenotypes, and responses to treatment are variable. Instituting or escalating asthma therapies is effective in controlling viral-induced wheezing symptoms in some patients. However, the evidence for this approach is not definitive in controlled studies, particularly in patients with intermittent symptoms. The optimal management for acute episodes of virus-induced wheezing in infants and preschool children has yet to be determined. Therapeutic trials in this young population are hampered by the inability to predict clinical phenotypes, such as children who will outgrow their symptoms, children who will later develop asthma, and children who have bronchiolitis, a condition for which glucocorticoids generally are not recommended. This topic reviews the treatment of young children with recurrent virus-induced wheezing, defined as a minimum of three to four wheezing exacerbations a year. Virus-induced wheezing is a heterogeneous disorder, and response to treatment may differ among individuals. Inhaled short-acting beta2-agonists are commonly used for symptomatic relief. Combination therapy with Hypertonic Saline (HS) and a bronchodilator is under investigation for treatment of acute symptoms. Inhaled and systemic glucocorticoids and Leukotriene-Receptor Antagonists (LTRAs) have been studied for the treatment and prevention of acute episodes of virus-induced wheezing in young children who require additional therapy. Inhaled bronchodilators are often first-line therapy for treatment of virus-induced wheezing and are an effective rescue treatment in symptomatic patients, especially in children with established asthma. However, inhaled short-acting bronchodilators have not been shown to improve clinical outcomes, decrease the rate of hospital admission, or decrease the duration of hospitalization in children with bronchiolitis. In addition, a systematic review and meta-analysis did not show benefit with the use of beta-agonists in children with acute cough or bronchitis, although the analysis was limited to two Pediatric trials.